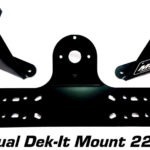 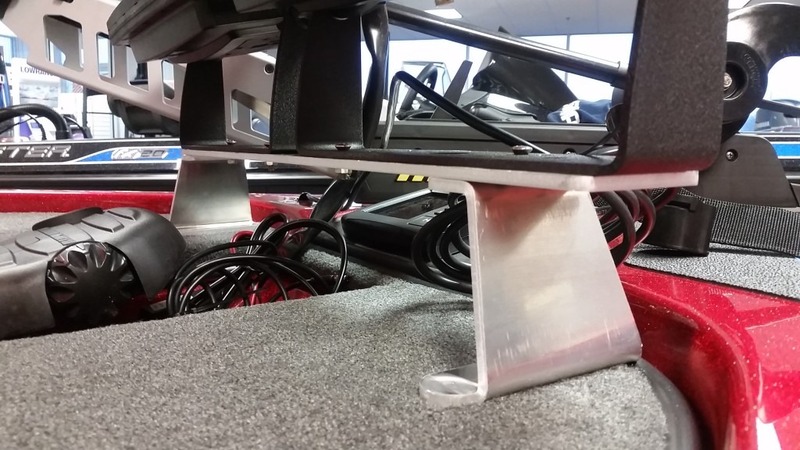 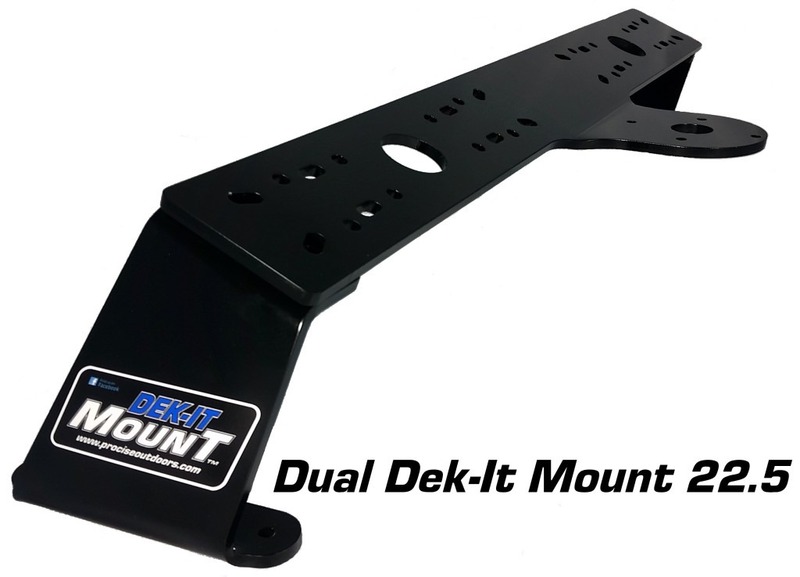 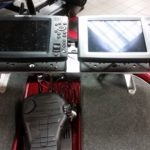 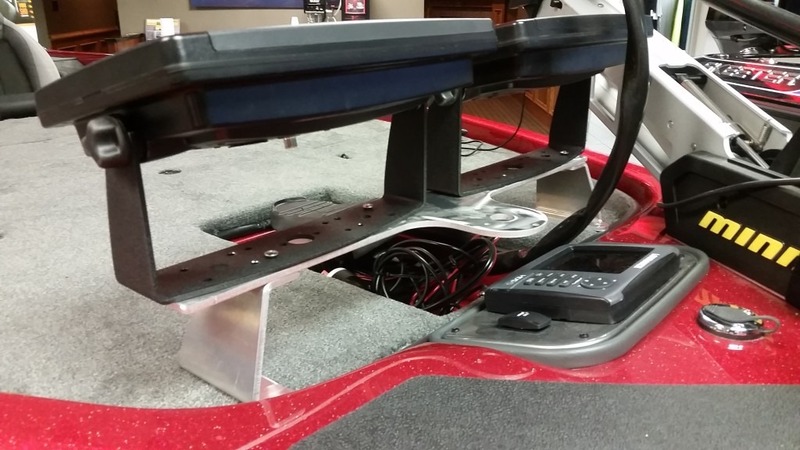 DUAL DEK-IT MOUNT…for when mother nature decides you shouldn’t be on the water! 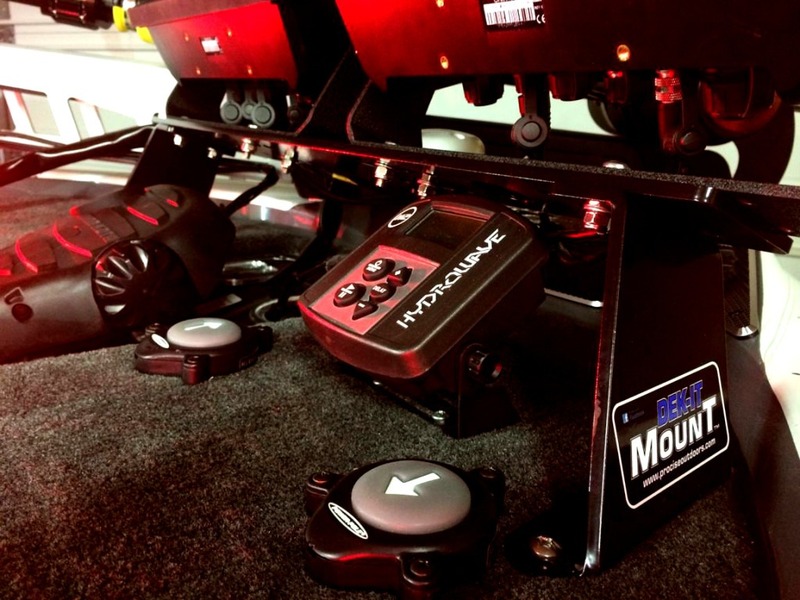 Today’s locators are bigger and better than ever so we at PROcise Outdoors created a mount unlike all the rest! 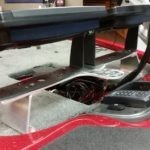 Stop watching your bow mounted locator bang and bounce around putting unneeded stress on wires and the locator it self. 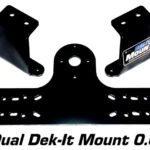 This durable mount is built to withstand anything mother nature can throw at you and positions both graphs on the bow of your boat right where you need them! 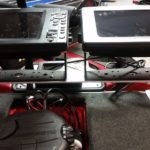 Tournament tested and approved by Bassmaster Elite Pro Brandon Palaniuk! 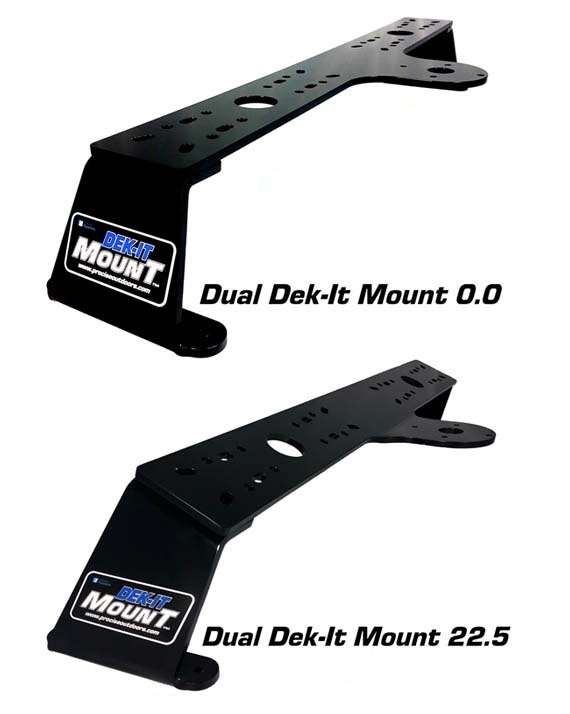 Made using high quality, rock solid 1/4” thick aluminum for durability! 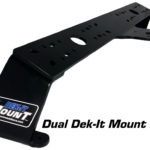 Adjustable mounting feet allows for installation in many different situations! 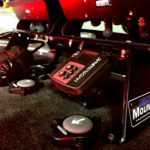 Designed to take on those punishing runs when its all on the line! 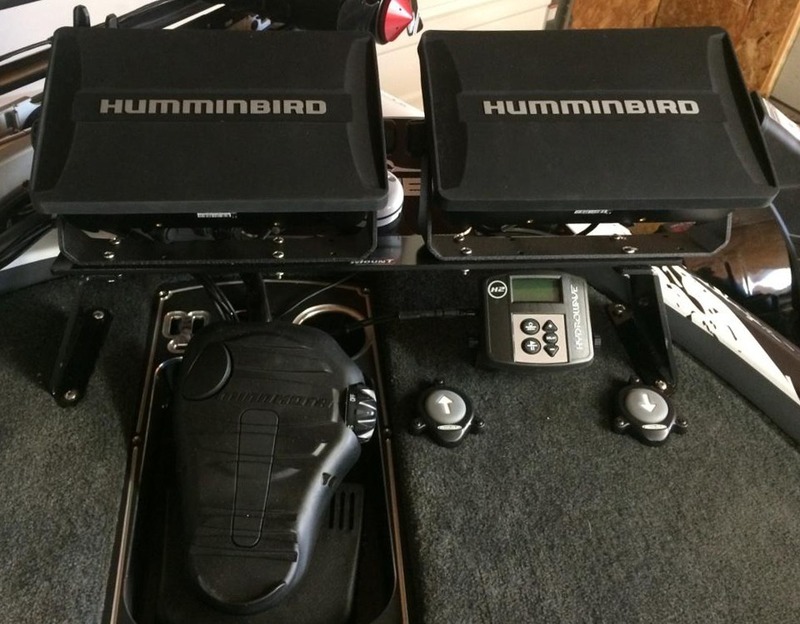 Hole patterns for multiple brands of electronics including Humminbird, Lowrance & Garmin! 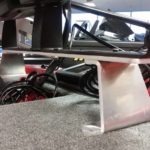 If needed you can drill your own holes! 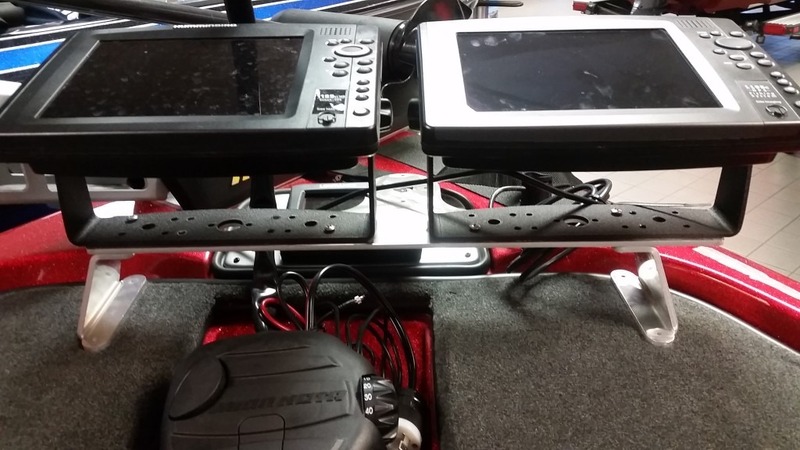 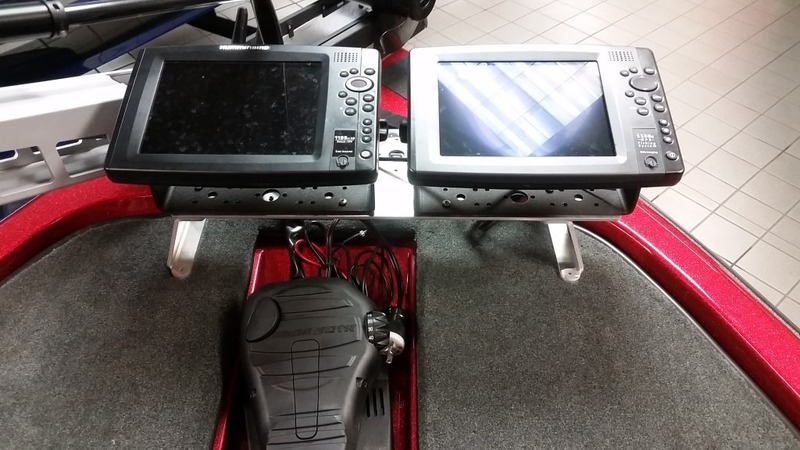 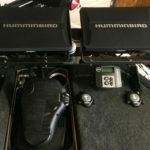 GPS Dek-It Mount’s will accommodate Humminbird and Lowrance GPS antennas! 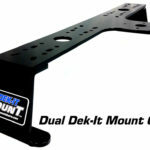 The 0.0 Dual Dek-It Mount measures 25.5” long x 4.25” tall x 7.25” wide. 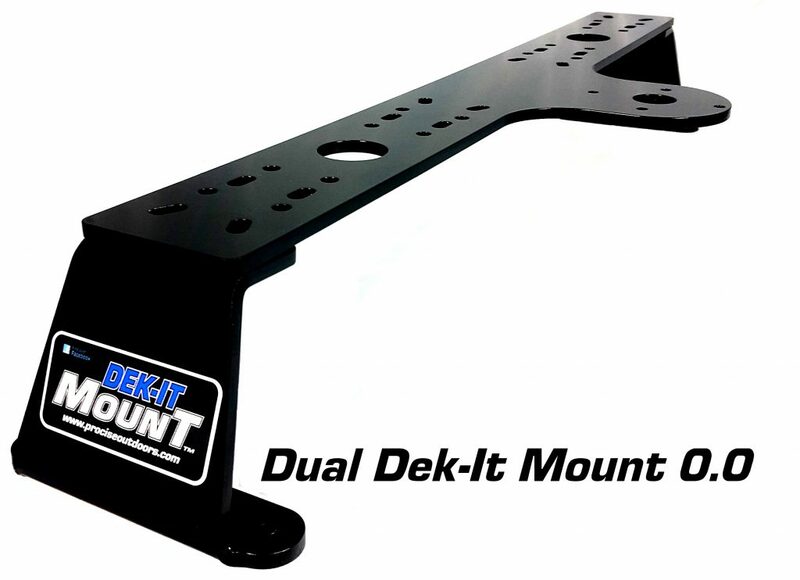 The 22.5 Dual Dek-It Mount measures 25.5” long x 5.5” tall x 7” wide.